LVMH has decided to establish, together with Kering, a charter for the well-being of models that will be implemented throughout all the Maisons. Respecting the dignity of every man and woman is at the heart of the Group’s values. 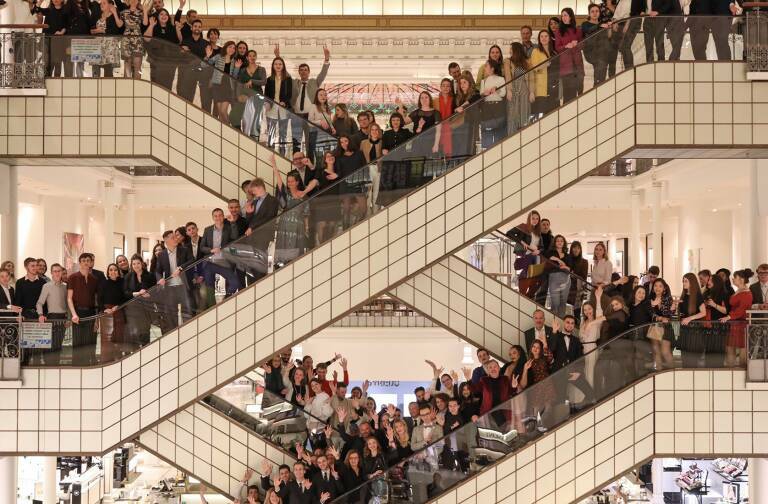 Having always cared for the well-being of models, LVMH feels that it has a specific responsibility, as leader in the industry, to go one step further with their brands. – Brands of the Group commit to working solely with models able to present a valid medical certificate, attesting to their good health and ability to work, obtained less than six months before the shooting or the fashion show. – All brands belonging to LVMH commit to banning size 32 for women and size 42 for men (French measurement) from their casting requirements. Casting agencies will be required to present female and male models who are size 34 or over, and size 44 or over, respectively. To further ensure the care of models, it will be incumbent upon the brands to put a dedicated psychologist/therapist at their disposal during their working time. – Models below the age of 16 must not be hired by brands to take part in shows or shootings representing an adult. o They are not permitted to work between 10pm and 6am. o The presence of a chaperon/guardian—who can be one of the model’s parents—appointed by their agency is mandatory for models aged 16 to 18, and any model under the age of 18 must be housed in the same accommodation as their chaperon/guardian. o The charter requires brands to ask agencies to ensure that models meet their school attendance obligations. “I am deeply committed to ensuring that the working relationship between LVMH Group brands, agencies and models goes beyond simply complying with the legal requirements. The well-being of models is of great importance to us. 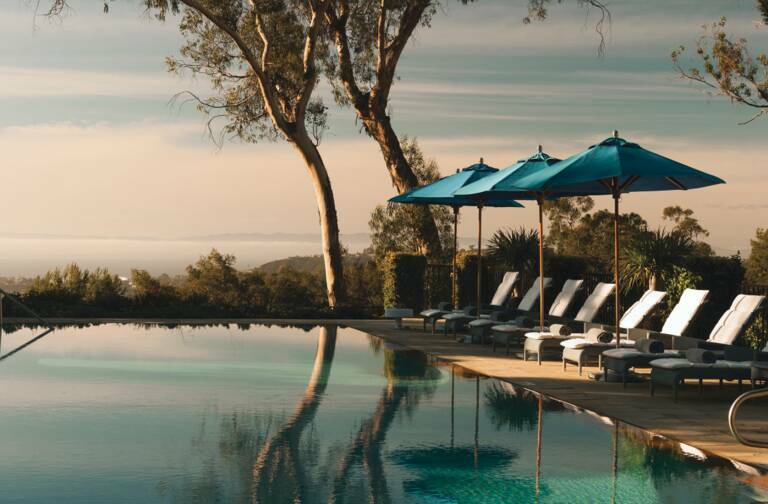 As the leader in the luxury sector, we believe it is our role to be at the forefront of this initiative. 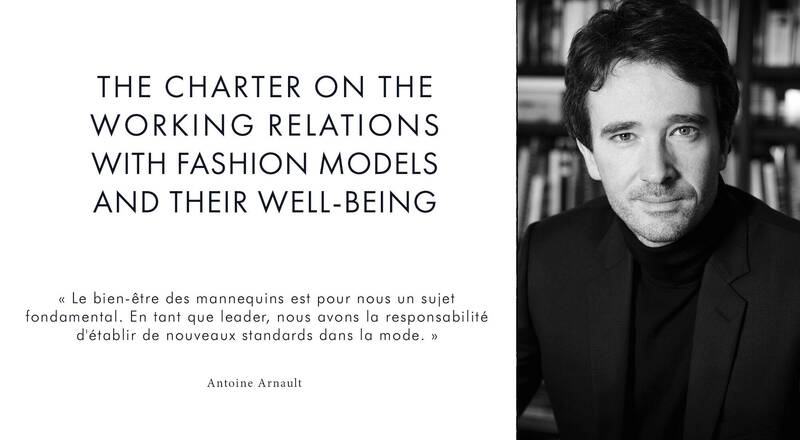 We have the responsibility of building new standards for fashion and we hope to be followed by other players in our sector,” declared Antoine Arnault, member of LVMH Board of Directors, Chairman of Loro Piana and Chief Executive Officer of Berluti. The implementation of this Charter will start during the upcoming Fashion Weeks. 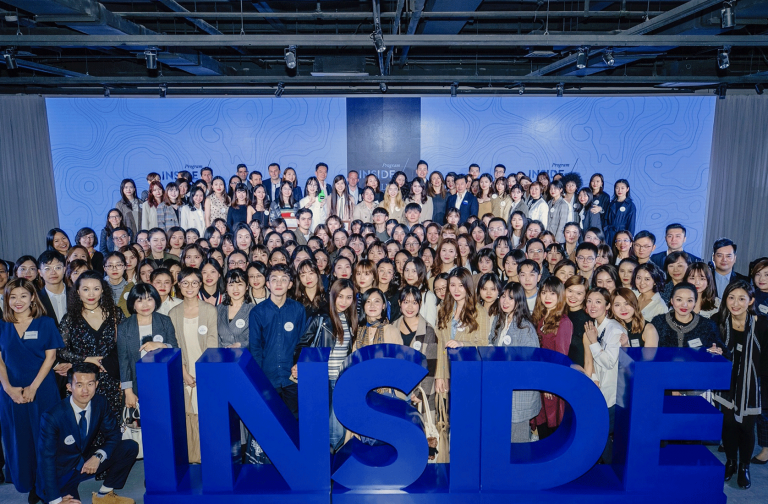 A monitoring committee, made up of representatives of the brands, agencies and models, will meet each year (once every six months for the first year).